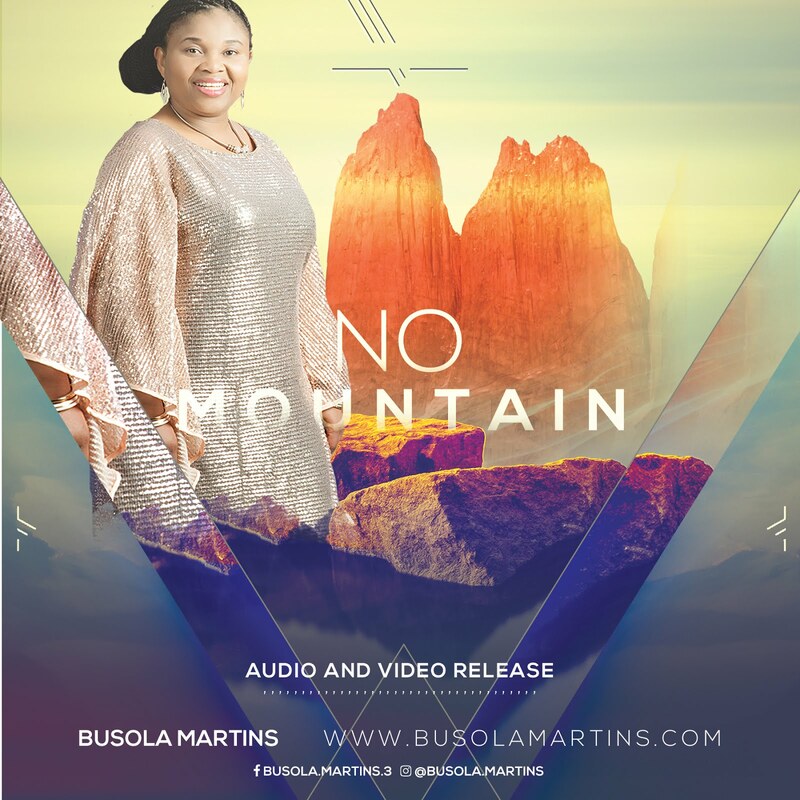 New Zealand based worship leader and Assistant Pastor in the Redeemed Christian church of God, Busola Martins welcomes you into 2018 with this track off her album THE GLORY OF GOD. “There Is No Mountain” is full of the glory of God and it takes you into a deep place of worship – The Throne Room. The video was shot in New Zealand and the song was born during a season of intense prayer and fasting. It is a song for everyone that desires more of God’s power and glory everyday. Her brand new album, THE GLORY OF GOD – is available on major digital music outlets. Busola has also hosted powerful praise & worship concerts in New Zealand, has been an award nominee and recently, was privileged to be part of the 75 hour Marathon Messiah’s Praise – (Australian Altar) hosted by The Redeemed Christian Church of God. Busola is married to Ayokunle and they are blessed with children.